I'm back with yet another contest update! If you haven't noticed, the Rafflecopter has been changed and now I'm giving away 5 Ninja Pig companion codes in addition to the $10 Pirate101 Gift Card! How did I get the extra 3 Ninja Pig companion codes? My good friend Emma Dawnrider who runs the fabulous blog, Just Emma, has teamed up with me to give you 3 more codes! This also means, more entries!!! Now, you can gain +2 points by going and following Emma's blog here. For the 3 codes though, we are going to give them out as her followers increase. 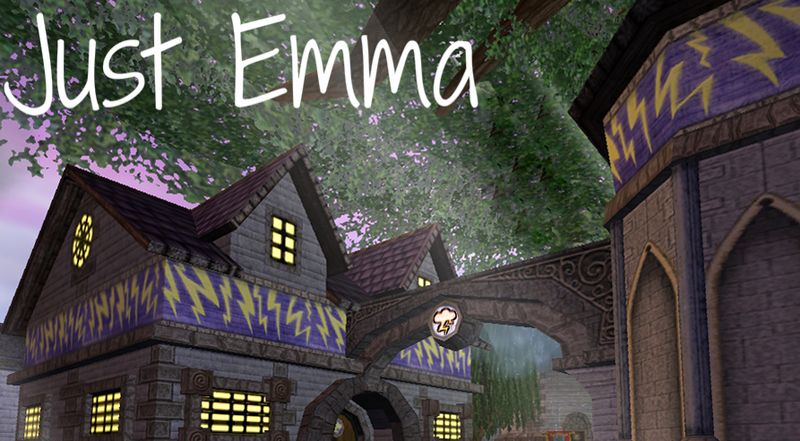 When Emma's blog hits 30 followers, the 3rd Ninja Pig code will be officially added to the loot. At 40 followers, the 4th will be added, and 50 the 5th code will be added. Sounds good? Make sure to go follow Emma's amazing blog by clicking here. What I most enjoy about pirate101 is the ability to help other piratesin their quests! What I love most about p101, are the beautiful graphics. I love walking into a new area and just look around and say "wow. amazing!!!" What I love in Pirate101 are the companions. Finally, 2-3 npcs can help! I really like the fighting you get to do it seems pretty cool. Im quaking in my boots to find out the winner!